Onyx Concept is coming to the SEMA Auto Show and its bringing its long anticipated program for the Range Rover that will no doubt get its fair share of attention in Las Vegas. The company’s CEO, Trevor Musgrave, has made no bones about his excitement for the flagship Range Rover Aspen Ultimate Series. 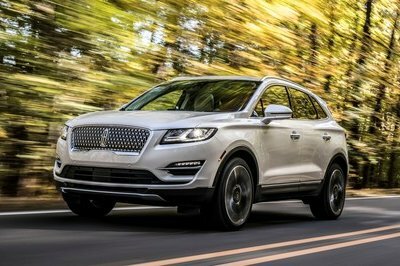 Rightfully so, too, considering that the program comes with a comprehensive upgrade that covers the SUV’s aesthetics and more importantly, its 5.0-liter, V-8 engine. 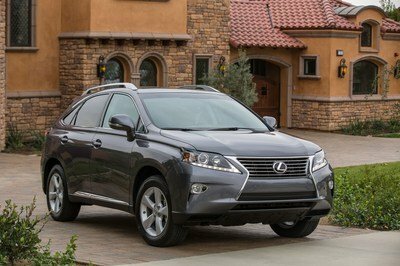 The exterior upgrades are no less stunning as they are effective. Carbon fiber was predominantly used on the new components, which includes new aero fins, pillars, front air dams, mirrors, and diffusers. Taken all together, it gives the Range Rover a 27 mm (1.06-inch) wider wheelbase . 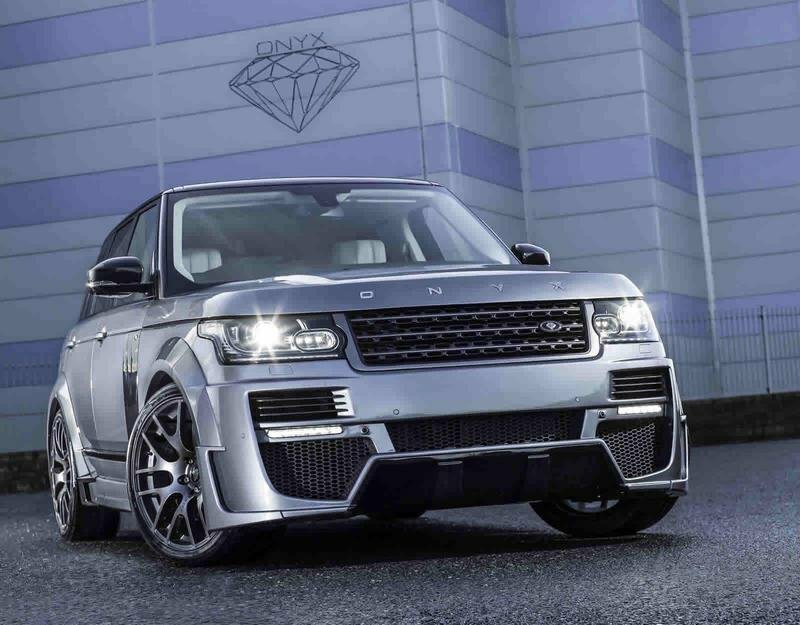 Those elements come into play when you also take into consideration the engine upgrade Onyx Concept did to the SUV, increasing the output from its 5.0-liter, V-8 engine to an astounding 625 horsepower, 115 horsepower more than the standard 505 ponies the Range Rover has inside its belly. 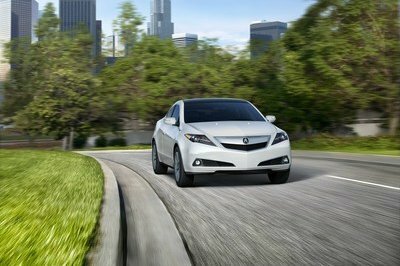 The program will be showcased at the 2013 SEMA Auto Show together with the Aspen Rogue program, an equally impressive kit that we’re pretty excited to see too. 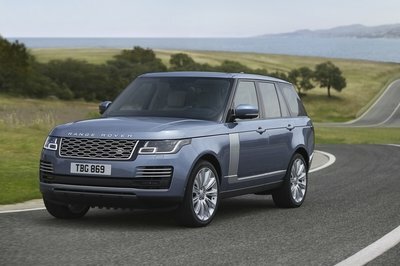 Those new aero kits really turn the Range Rover’s front profile around, doesn’t it? 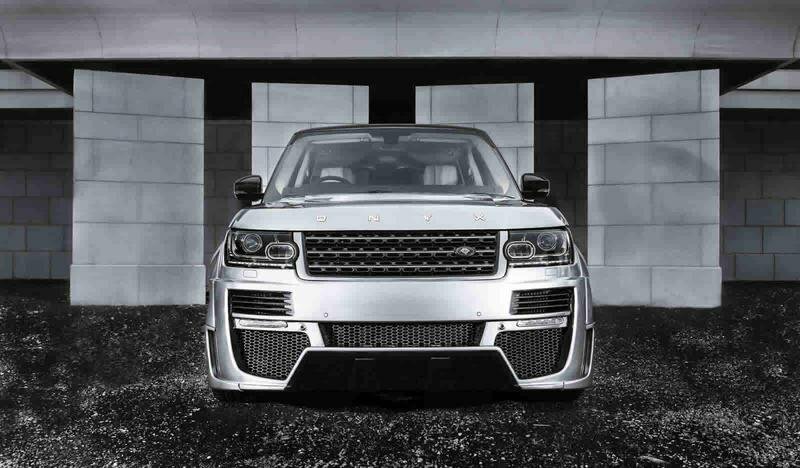 We know the Range Rover program by Onyx Concepts does its job in enhancing the aero looks of the SUV. But this one really changes its shape to cast a more aggressive stance. A little hard to recognize when you take into account the new additions to the rear end. 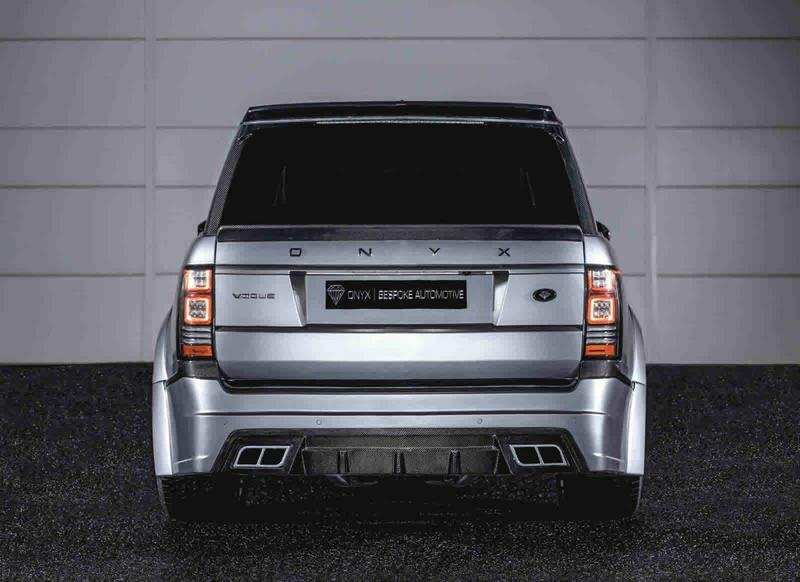 CEO Trevor Musgrave has just released images and details about the long anticipated flagship new Onyx Range Rover Aspen Ultimate Series , firstly in V8 5 .0 litre Sc wide body with an amazing 625 bhp , 27mm wider wheel base , full carbon and polycarbonate exterior styling package . The new upgrades from Onyx have added to the exterior design in stunning effect creating a visual feast of european sculptured styling at its best .The exterior is also adorned in the largest selection of carbon fibre to feature to date in this luxury sector with the pillars ,mirrors ,aero fins ,diffuser s and front air dams all receiving the treatment . The focus was to design a car that would not just change the aesthetics but also work in harmony with the original capabilities of the marque and increase there aero efficiency under the new power gains thru stringent wind tunnel testing on every component . The Onyx Aspen has a radical cosmetic change on the exterior which will delight many customers who wish to have a bespoke Individual leading marque that will still retain It prowess on and off the road .The exterior again stays true to previous Onyx designs comprising one of the most comprehensive and light weight products available in the market today .The front ,rear ,sides,bonnet have all been upgraded to stunning effect .With the wider track and 25 mm lower ride height which defines how the upgrades help provide 12% more stable cornering . This works In unison to help accommodate the step forward in additional power gain s.The diesel model s are also in production with the first number of vehicles Including the worlds 1st Onyx Sport San Marino Edition due to be showcased in 10 days time in SEMA ,Las Vegas . For the first time for Onyx they will have 2 versions for the Aspen Edition ,the Aspen Ultimate is the wider body vehicle with the Aspen Rogue being the narrow body . 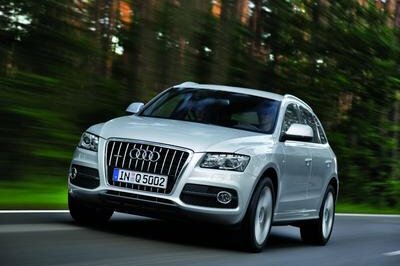 To an extent the visual differences are unlimited as there are so many variations to the bespoke options that Onyx now provides so clients can with ease create their own exact vehicle . Onyx with its new range is on course next year to be the worlds no1 styling company for Range Rover with 250 units already preordered for build at there new European facility prior to launch . Onyx s goal is to provide over 1,000 bespoke vehicles in 2014 in conjunction with there 47 official dealers globally for Range Rover alone .